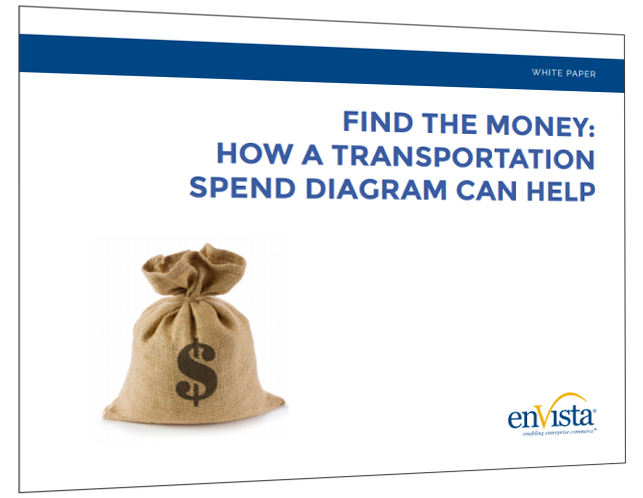 The Spend Diagram is a simple way to begin your strategic assessments; it is an easy to read, one page visual that helps you "find the money" in your transportation operations. Leaders in transportation look for ways to reduce costs while improving service levels as they conduct strategic assessments or design solutions. Using the Spend Diagram to document freight flows and costs on a single page is the best way for a transportation team to collect data and focus their efforts; this will help to keep it simple, communicate the operation and costs to the executives, and prioritize efforts.